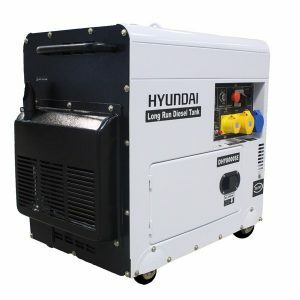 HGUPS Co - The best quality diesel and petrol generators for sale. 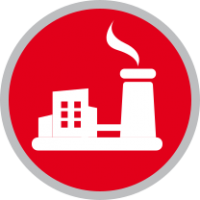 Trusted brands fully supported by industry experts. 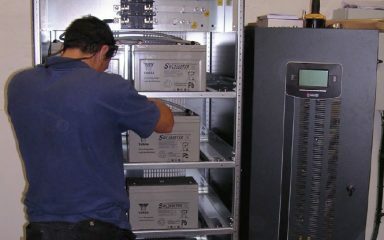 HGUPS Co - A leading supplier and installer of Uninterruptible Power Supplies in the UK. 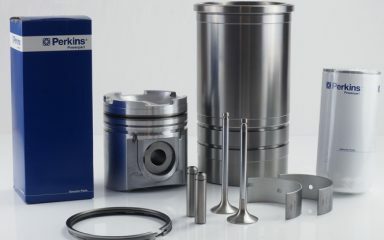 Riello, Cover Energy UPS and others to suit the application. 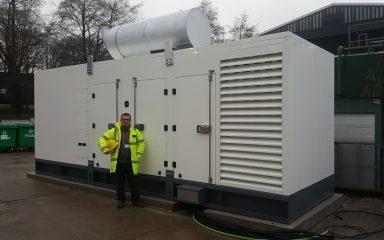 HGUPS Co - Generator and Uninterruptible Power Supply Servicing, Maintenance and Repair. Keeping you powered up when it's needed most. 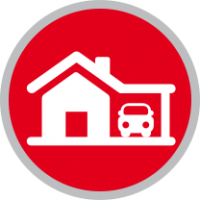 HGUPS Co has 28 years’ experience in the supply, installation, commissioning and service of petrol and diesel generators and uninterruptible power supplies. 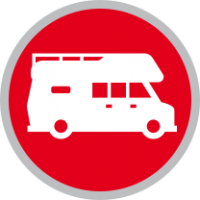 We offer much more than generators for sale – full pre-sales support and advice including free site surveys if you need installation. 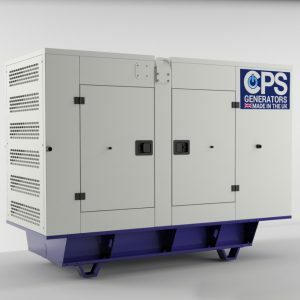 Everything from civil engineering works to full electrical installation and certification – if you need a standby or prime power generator then you have come to the right place! 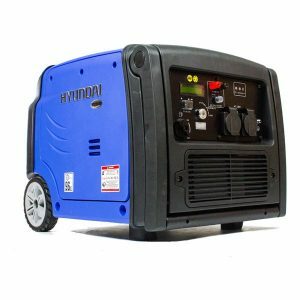 Our Services include – diesel generators for sale, uninterruptible power supplies for sale (UPS power supply), heavy duty generators, marine generators, used diesel generators, used petrol generators, generator repair, generator servicing, portable generator repairs, welder generators, leisure generators, Hyundai generators for sale, Pramac generators for sale – and all generator and UPS accessories available! 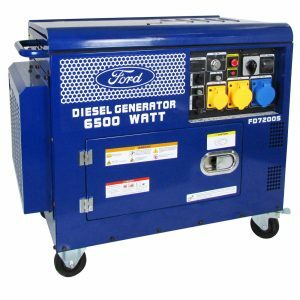 Why do you need a generator? 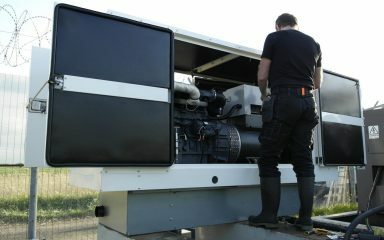 A petrol or diesel generator is essential in many circumstances – as a standby generator to your home; as a backup generator to your business, factory or workshop; as a prime power source when you have no easy access to mains power – maybe installing mains power is prohibitively expensive or technically difficult; critical loads also need a secure source of power, normally in conjunction with an uninterruptible power supply to prevent any loss of power to data centres, computer equipment, server racks, telecoms equipment and essential medical equipment. 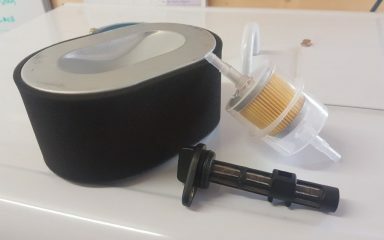 Smaller petrol generators are often used for mobile catering, markets, building and construction sites and even in remote areas of large gardens – meaning you can use lighter electric gardening tools rather than heavy petrol hedge trimmers and strimmers. 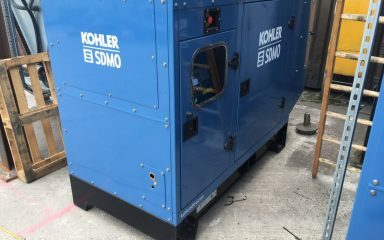 Welder generators are used for repairs and contruction in places where mains power is not available – farming, constructions sites and in marine applications. Why do you need an Uninterruptible Power Supply? 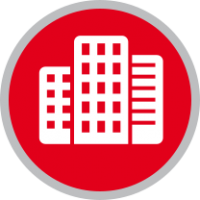 Uninterruptible Power Supplies (UPS) ensure your critical equipment (normally IT or computer equipment) never loses power at the wrong moment. If power is lost the batteries within the UPS take over the load either instantly, with an ‘Online’ UPS or in a very short amount of time that most equipment can handle – ‘Line Interactive’ or ‘Offline’ types. 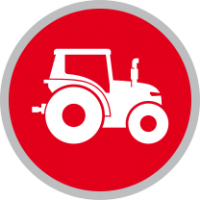 We hold a constantly changing stock of used generators for sale – all good quality and ready for work. 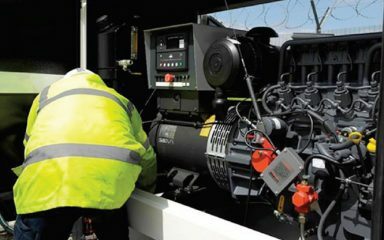 The Hampshire Generator and UPS Company can assist with the specification, supply, installation, service and repair of your complete standby power system. 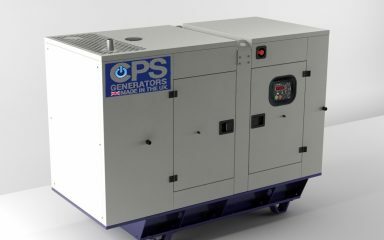 Although based in the south of England Hampshire Generators and UPS Co. can supply generators from stock or made to order nationwide – buy online or contact us for special offers and prices.